I am a huge advocate for all things natural when it comes to healing internally and externally. 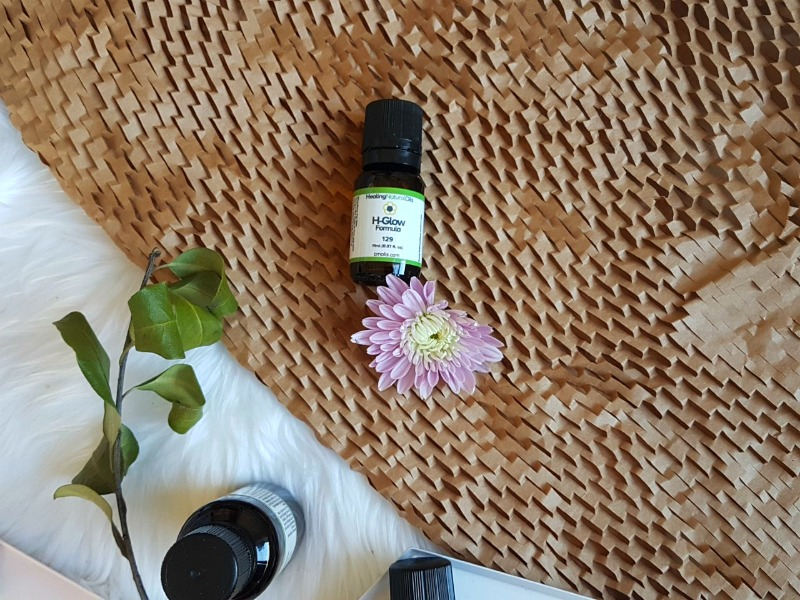 So when I came across Healing Natural Oils and saw they utilized natural, non toxic skincare and combined it with homeopathic remedies I was all in! Healing Natural Oils is an all American company with 100% manufacturing occurring within the USA. They use ethically sourced and local where possible oils to formulate blends specific, not only for maintenance of beautiful skin, but also specific ailments such as scarring, varicose veins, age spots, eczema, fungal infections, cellulite, beard oil, wrinkles, warts and much more. 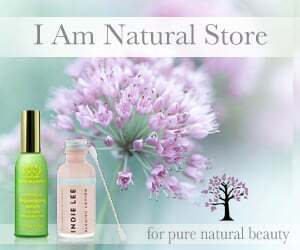 Their product contain zero pesticides, synthetic fragrances or chemicals and perform no testing on animals. They are also vegan and use recyclable amber glass bottles to preserve both the environment and the quality of your oils! Their strong ethos surrounding the support of local, regional and international charities with vision of providing and preserving the environment for generations to come is admirable and something I love to see within a company I use and recommend. What I truly love about this company is their integrity and level of care. They provide an abundance of information and resources for consumers to educate themselves on via their blog, empowering people to make educated and conscious choices for their health and the products they feel is appropriate for them. Despite their huge array of beautifully collated skincare for the entire family and body, I chose the homeopathic blends to target specific areas I feel need support on my skin to aid in the external healing whilst I boost my internal health as much as possible. I don't have a lot of age spots but I definitely have a slight presence of them on my hands, chest and face. I was excited to see how they would respond to this formula and I have to say I was very impressed. 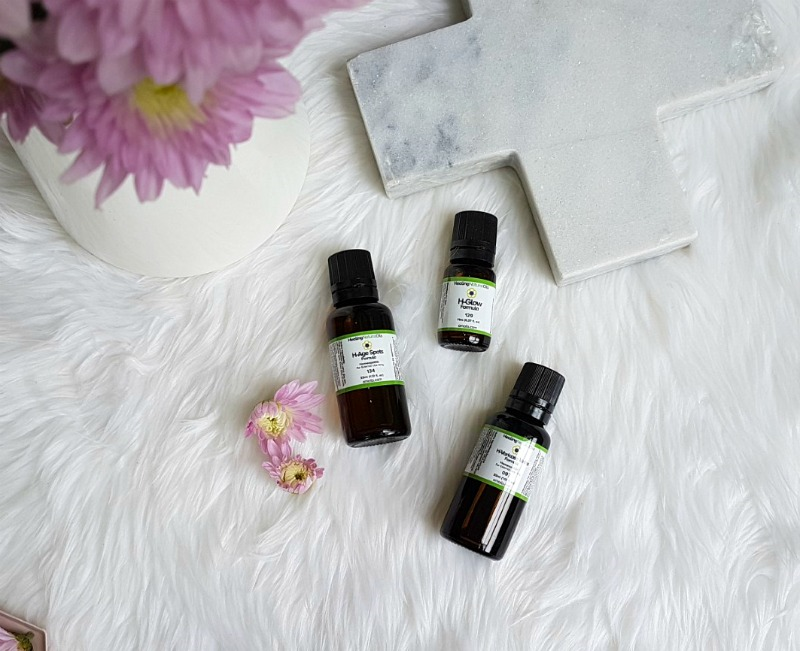 The active ingredient in this blend is Thuja occidentalis 12C accompanied by Corylus avellana nut oil, Essential Oil Blend ( Citrus limonum peel, Daucus carota seed, Lavandula officinalis flower bud) Rosa mosqueto seed, Sesamum indicum seed oil. The homeopathic component of this oil is designed to target dry skin and pigmentation or age spots aiming to create a more even and youthful skin tone with lightening of the darkened areas over a period of a few weeks, with every person responding slightly differently. In addition to the Thuja occidentalis, the Citrus Limonum peel (lemon) works to reduce pigmented areas whilst also uplifting, refreshing and toning oily or dull complexions. The Carrot Seed offers extra protection through its high antioxidant content and natural detoxifying effects and finally Lavender oil calms and soothes the skin whilst enhancing blood circulation and settling skin irritations such as blemishes and acne. 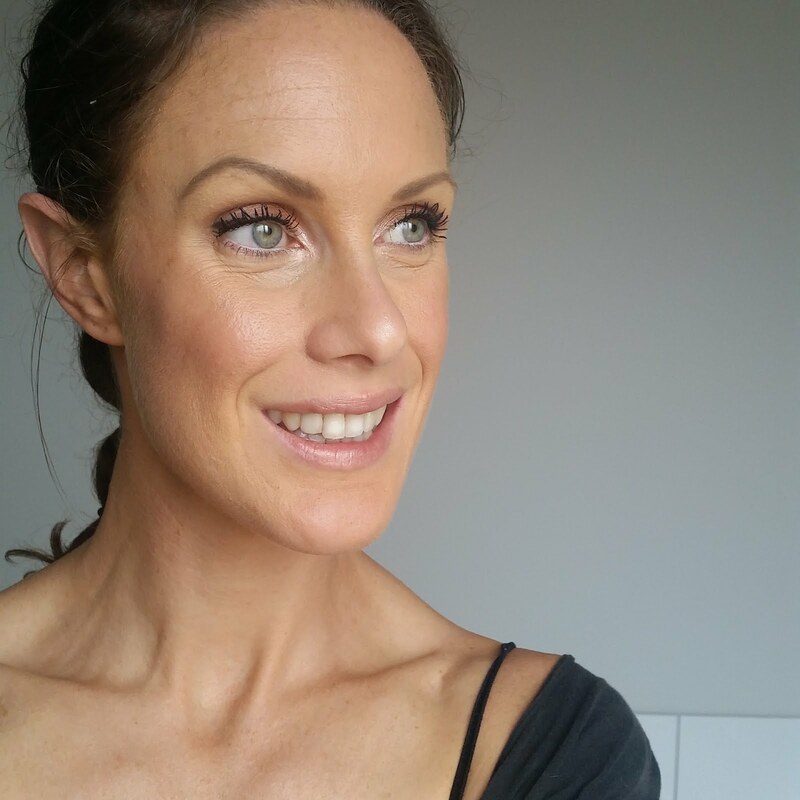 Due to my age spots being quite light to begin with I noticed changes within the first week. There was a definite softening to their appearance and general smoothness to the colour and tone of the areas I applied it (eyes, forehead, chest and back of hands). I was really surprised and definitely motivated to continue it's use. I apply this twice daily (morning and night). This is a perfect formula to complement the H- Age Spot Formula, it comprises of Corylus avellana (Hazel) seed oil, Simmondsia chinensis (Jojoba) seed oil, Rosehip seed oil, Persea gratissima (Avocado) oil, Daucus carota sativa (Carrot) seed oil, Helichrysum italicum flower (Immortelle) oil, Boswellia carterii (Frankincense) oil which all hold beautiful properties for targeting fine lines and wrinkles and supporting the skin cells to regenerate and hold their robust tone. Extra benefits to this amazing blend include hazel seed oil acting as a natural sunscreen and when blended with avocado oil it enhances the protective effects from the sun. Carrot Seed Oil has a high antioxidant content aiding in the protection of your skin cells as well as being an antiseptic, calmative, detoxifying oil. 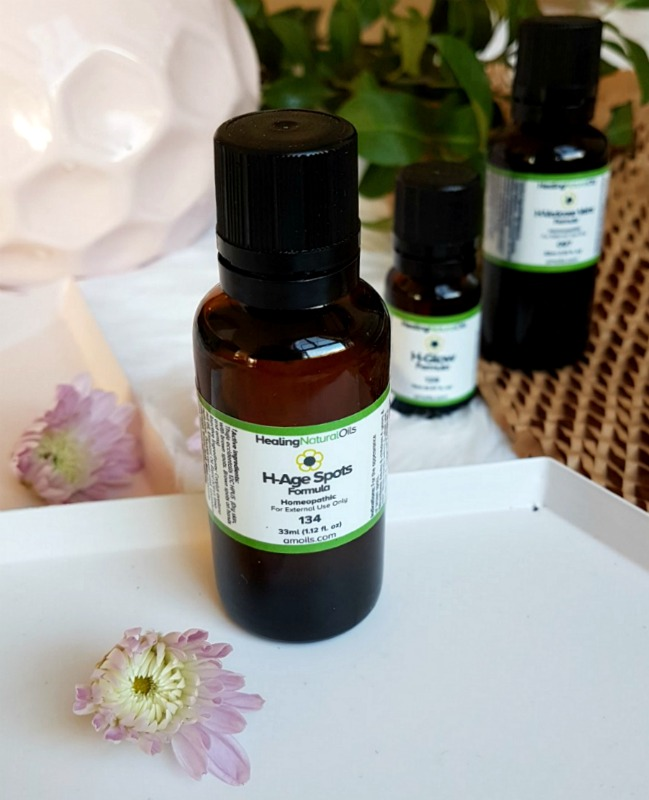 Helichrysum oil is a beautiful anti inflammatory which also defends again bacteria and fungal infections thereby deeming it brilliant for acne prone skin types. Immortelle oil aids in ell regeneration and adds to the benefits of healing from sun exposure whilst protecting the skin again the suns rays. Frankincense is my favourite essential oil working to protect the skin cells from environmental damage, helps reduce acne, blemishes, wrinkles and generally firms the skin aiming for a more youthful appearance. With any anti-aging oil it takes time to observe their effects and moreso with natural products, but my skin absolutely feels more hydrated in this winter blizzard and truly offers a brilliant glow through such a stunning and effective combination of essential oils. I have had very little sleep during the time of testing these products due to my 6 month old and his desire for teeth (I mean really, highly inconvenient Elias!) so the effects are being put to the test, however I feel very confident in the H-Glow's ability to nurture and support the skin in it's natural state and work to prevent the effects of the harsh environment and outside stresses on the skin. I truly look forward to seeing how this fairs over the coming weeks as I feel it has already begun to work it's magic. I will report back with all long term results for these products but thus far I am impressed with the overall potency, effect, texture, feel and hydration factor. I have some pretty unsightly varicose and spider veins due to pregnancy! Something I have been self conscious of over the past few years, but also understanding of the stresses my body has been through for the past 6 years growing, carrying and birthing babies...it's not an easy feat for the old bod! I was incredibly excited to try this blend and it's beautiful blue hue had me jumping for joy as I instantly recognized the precious essential oils involved in this bottle of magic. With a stunning array of ingredients including Corylus avellana nut oil, Essential Oil Blend (Cupressus sempervirens leaves & twigs, Cymbopogon martinii aerial parts, Lavandula officinalis flower bud, Matricaria recutita flower), Triticum vulgare kernel oil, these combine to target any blockages in circulation and enhance the free flow of blood (preventing stagnation in the spasmodic vessels) whilst soothing the skin which can become quite achy and tender over the affected areas. Cypress oil (Cupressus sempervirens leaves and twigs) is included and targets the varicosities via it's anti-spasmodic effects, vasoconstriction benefits, hemostatic balancing and styptic effects which stop excessive blood flow through contraction of the blood vessels. 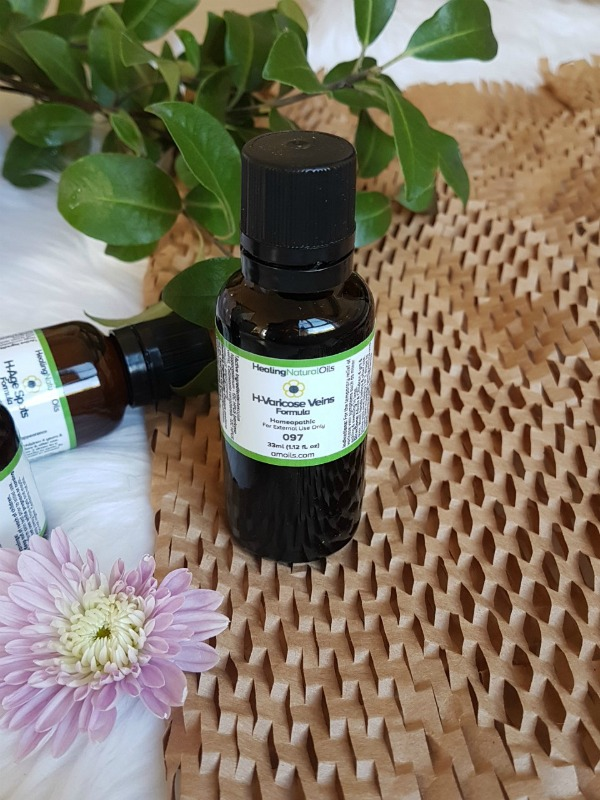 Cymbopogon martinii aerial parts also known as Palmarosa Oil works in this blend as an anti inflammatory and quells dehydration of the skin whilst healing cuts, sores and irritations. This really is a beautiful combination and it feels alive on application. The benefits are immediately palpable on application. The area feels lighter, less achy and there seems to be a lift in the sense of heaviness remains that way. I am applying this oil twice daily but will likely increase to three times per day to see if the effects increase. This hasn't had a huge effect in my large varicose vein which runs down the back of my hamstring however time will be required to view any major changes there. The benefits have definitely been noticeable on the spider veins and collection of small varicose veins which developed while I was pregnant with Elias around my lateral foot, which ended up looking like I had sprained my ankle and sustained a big purple bruise. 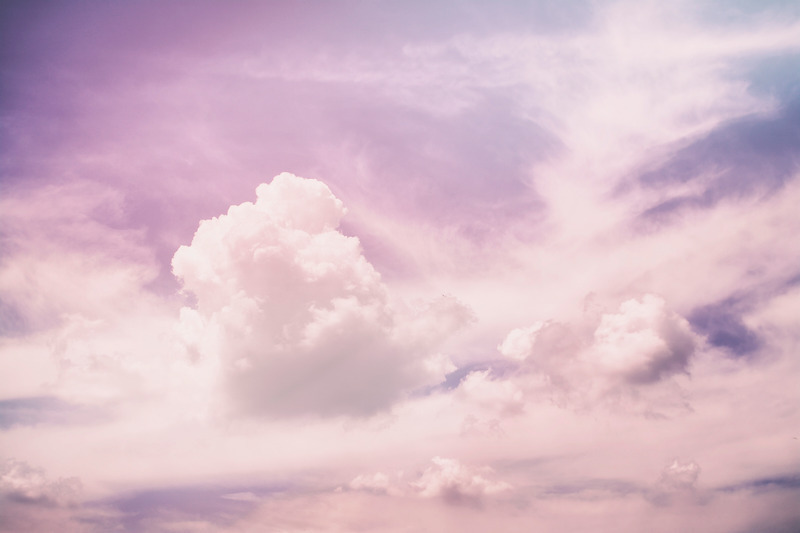 It is now a light pink and fading each day. Very impressive!!! You can check out more of the Healing Natural Oils range here and let me know how you go!!!! I will keep you all posted on the longer term effects of these oils as I'm sure they will only get better with time!